Virtual reality (VR) has made massive bounds in recent years. We’re now seeing VR as an innovative and creative experience catered to customers. 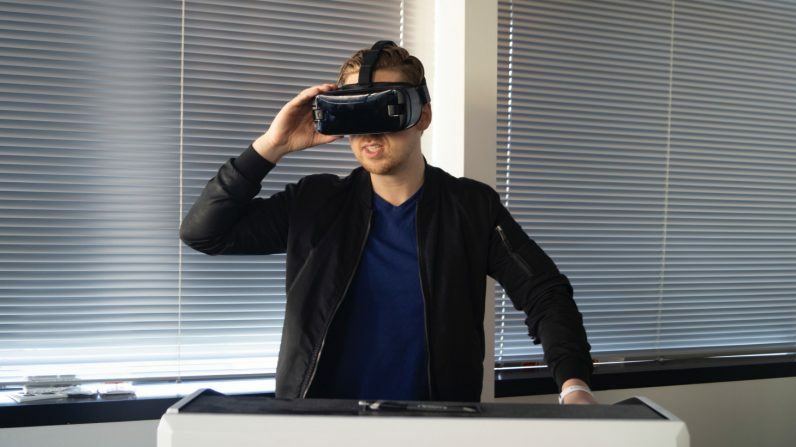 What’s the most creative use of VR you’ve seen, and how has it inspired your own business efforts?